VB Cigar it is an authentic taste of Cuba and its Cigars Culture. 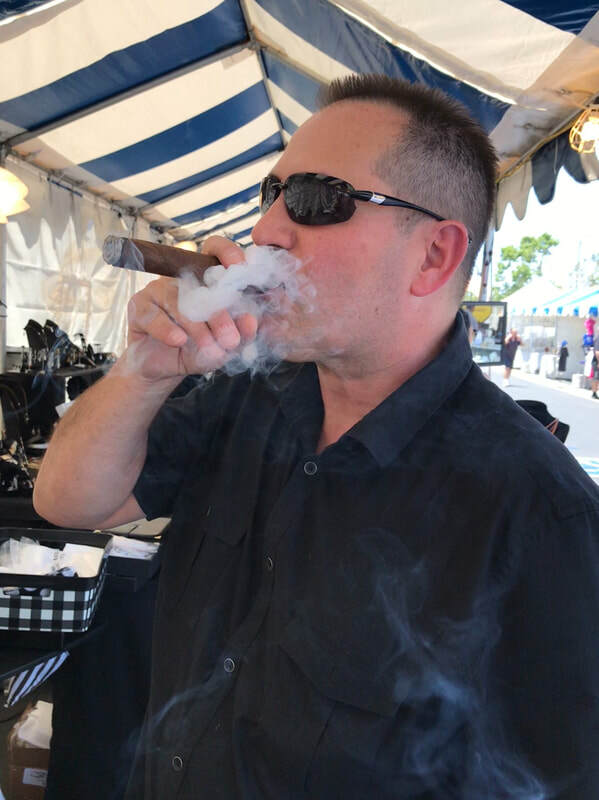 ​VB Cigars is a premium hand rolling cigar business catering to Los Angeles and Orange County, Ventura County, San Diego County, Palm Springs and Las Vegas. We strive to incorporate a unique cigar experience with the Cuban charisma that everybody likes. ​​Albert, Zaira and Carlos, the proud owners of VB Cigars were born and raised in Cuba. Defected from the island in the late sixties, eleven years after the Castro regime took over. Despite being forced to leave their country, they love their culture and wanted to create a way to share it with their community. Let us handcraft the perfect experience for your event. Your guests will enjoy every moment of it. Event Planners, Corporate Events, Weddings, Private Parties, Golf Tournaments, Festivals, you name it.